Thomas Jordan Jr. passed on January 31. 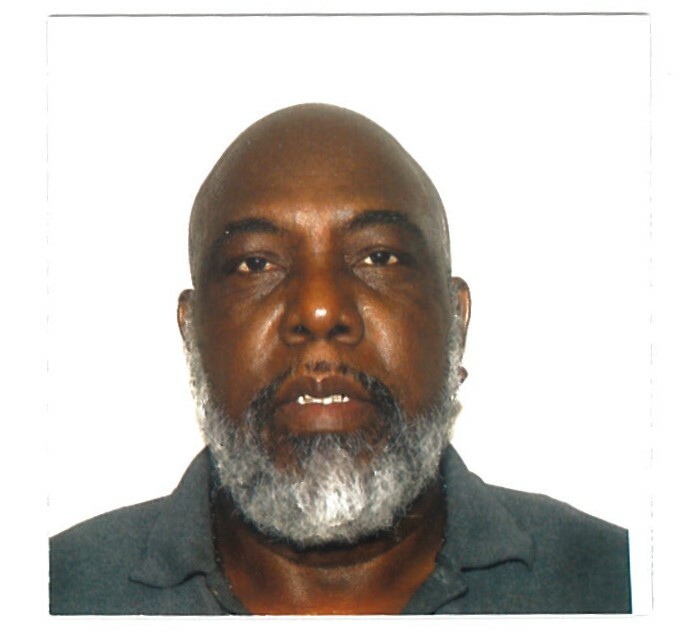 Viewing will be Monday, February 11, 2019, 10:00 am - 12:00 noon at McWhite's Funeral Home 3501 W. Broward Blvd, Ft. Lauderdale, Florida 33312. 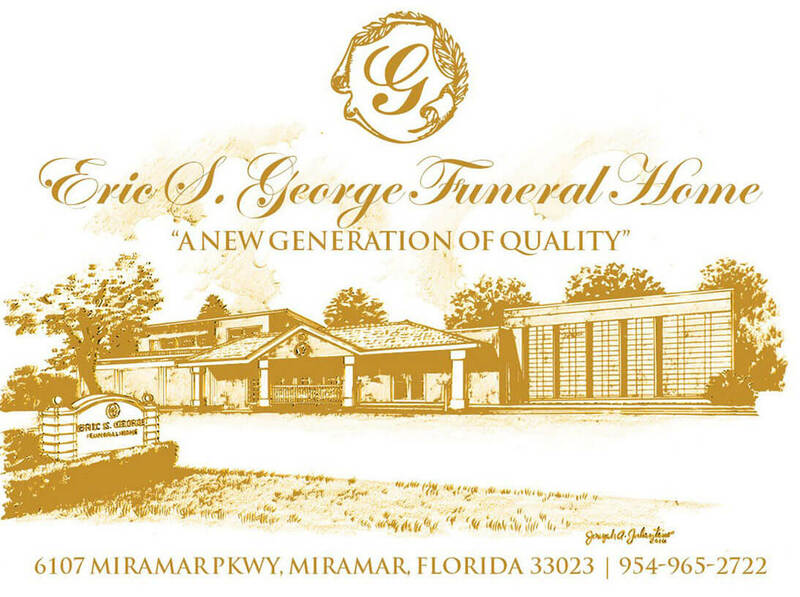 Interment will follow at 1:00 pm at South Florida National Cemetery 6501 State Road 7, Lake Worth, Florida 33449.